Riding across Manhattan in a stretch limo during a riot in order to get a haircut, a 28-year-old billionaire asset manager’s life begins to crumble. Buenos Aires. Exe, 25 years old, has just lost his job and is not looking for another one. His neighbors and friends seem as odd to him as they always do. 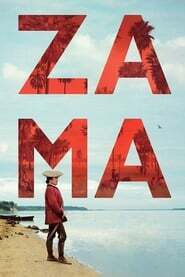 Online, he meets Alf, a boy from Mozambique who is also bored with his job and who is about to follow Archie, another boy who has run away into the jungle. Through the dense vegetation of the forest, Archie tracks ants back to their nest. One of them wanders off course and comes across Canh, a Filipino, sitting on top of a giant heap of earth and who is about to go back to his strange, beautiful home town, where he too has a miserable job. August 1715. 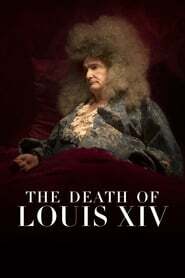 After going for a walk, Louis XIV feels a pain in his leg. The next days, the king keeps fulfilling his duties and obligations, but his sleep is troubled and he has a serious fever. He barely eats and weakens increasingly. This is the start of the slow agony of the greatest king of France, surrounded by his relatives and doctors. A delirious sci-fi riff on the Arabian Nights’ ‘Tale of the Hunchback’, that submerges us in a technological dystopia reigned by Dalaya.com, a mega-corporation that forces its employees to ‘relax’ at company-run medieval reenactments.